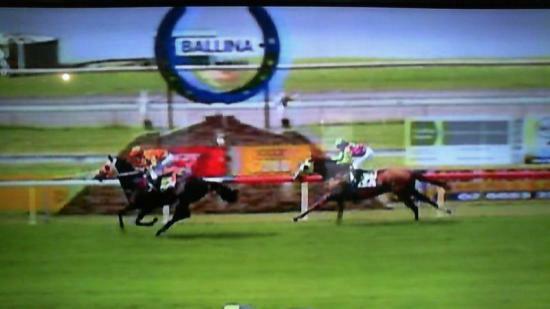 Show Day was an impressive winner at Ballina on Friday, making it two in a row after a dominant win at Grafton on March 7. It was a special victory for apprentice jockey Jesse Graham, son of successful country hoop Peter Graham, being his first winning race ride. Ironically Peter rode Show Day to victory at Grafton only the week before, (Sat 7th March), however Jesse picked up the ride at Ballina after Show Day recieved top weight of 62.5kg. Jesse has only had 15 race rides to date and looks like he has a bright future ahead of him.